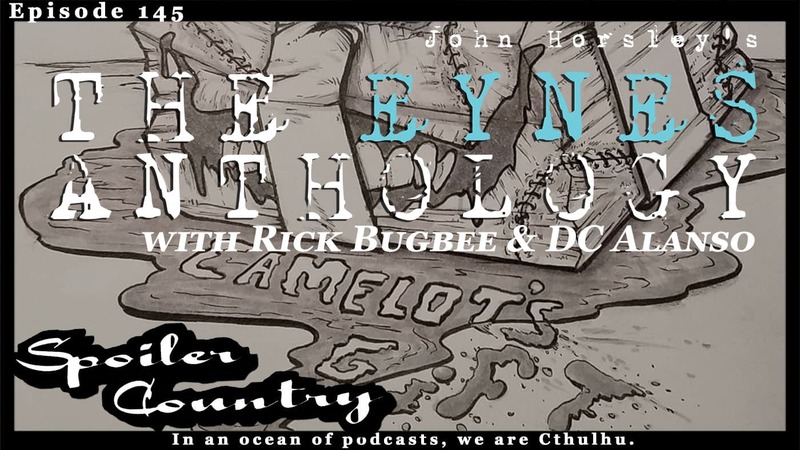 Today’s episode we bring you interviews with the creative team behind the story “Some Days” featured in the book “The Eynes Anthology”. This story was written by John Horsley, art by Rick Bugbee, and has colors by DC Alanso. For this episode since DC only speaks Spanish we brought in Teresa del Pilar Bajo to interview him and translate for us. Take a listen and be sure you go and back The Eynes Anthology! The Eynes Theme song was composed by Joey Edsall.